48PCS SWEET BIRTHDAY DIY PHOTO BOOTH – The party photography props kit include a variety of different pink black and gold birthday girl props, this is absolute a hit at your sweet 13 years old birthday party! Your party guests will enjoy using the photo props to liven up your photos! 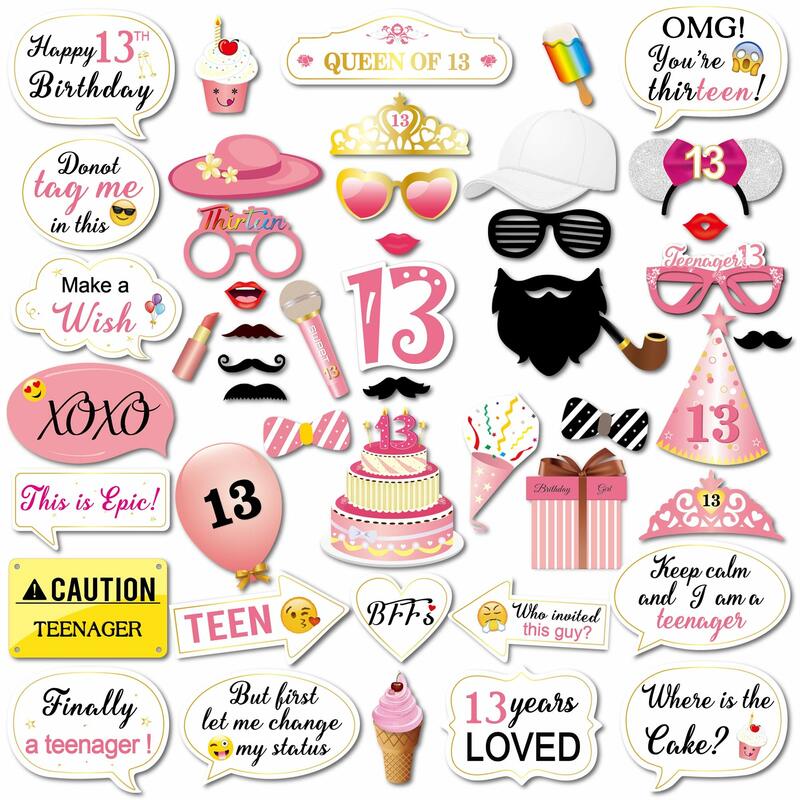 EASY ASSEMBLE IS NEEDED- This set of 13 birthday party supplies Sweet Thirteen Birthday Photo Booth Props with strong wooden sticks pearl Beads glue and 3M adhesive tabs, Just attach the printed DIY photo booth props to the wooden dowels. 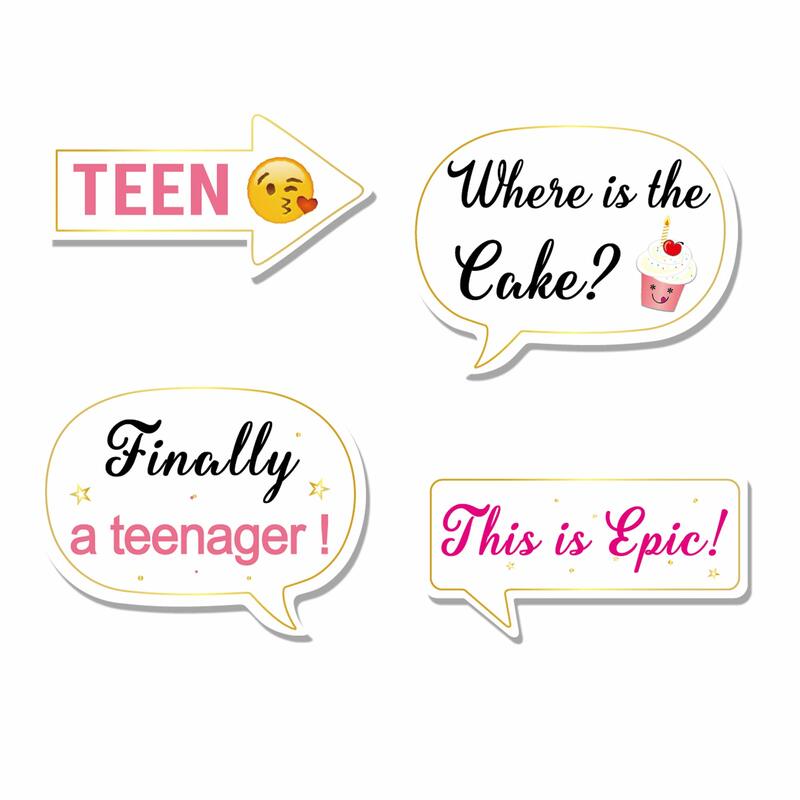 FANTASTIC 13BIRTHDAY PARTY FAVORS – Special For birthday Parties ideas, unique design and fashion style. Make many fun ways to use these cute photo booth props! These props will effectively help to engaging atmosphere to occupy both adults and children. 1 The cardstock sign and bamboo sticks are separated to get rid of falling out during shipping, so you need paste them by yourself using the glues provided. The 13th birthday photo booth cutouts is a set of 43pcs different funny and interesting photo props,They are mainly made of durable cardstock and with bamboo stick for convenient to use, Memories will be made and fun will be had by DIY photographing in the 13th birthday, All you need is a great backdrop and a photographer. 1 100% brand new and customized high quality Birthday Party Photographing Photo Booth Props. 2 Different photo booth props for different DIY photographing. 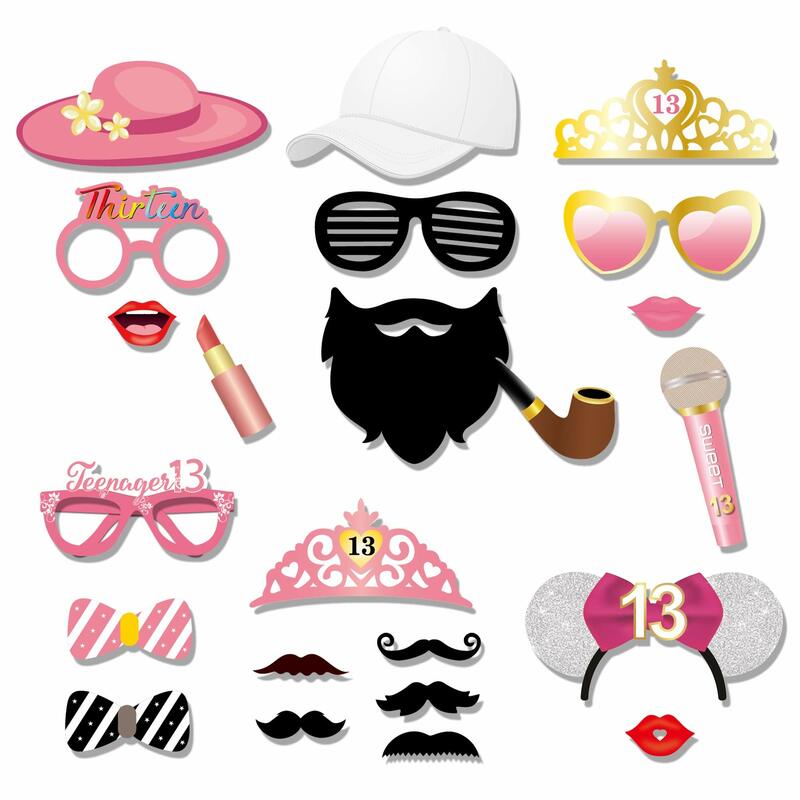 3 Mix of props for all guests including funny signs, lips, glasses, hats, bow ties, mustaches, cake, cupcakes, balloon, faces, present, crown, tiara and more .If you are going to have a 13th birthday party, then having the best photo booth props kits is a must. 1 Assemble props advanced and place in a vase or other container with other ,share this interesting props with your guest to take wonderful photos and post your photo booth pictures to favorite social media platform. 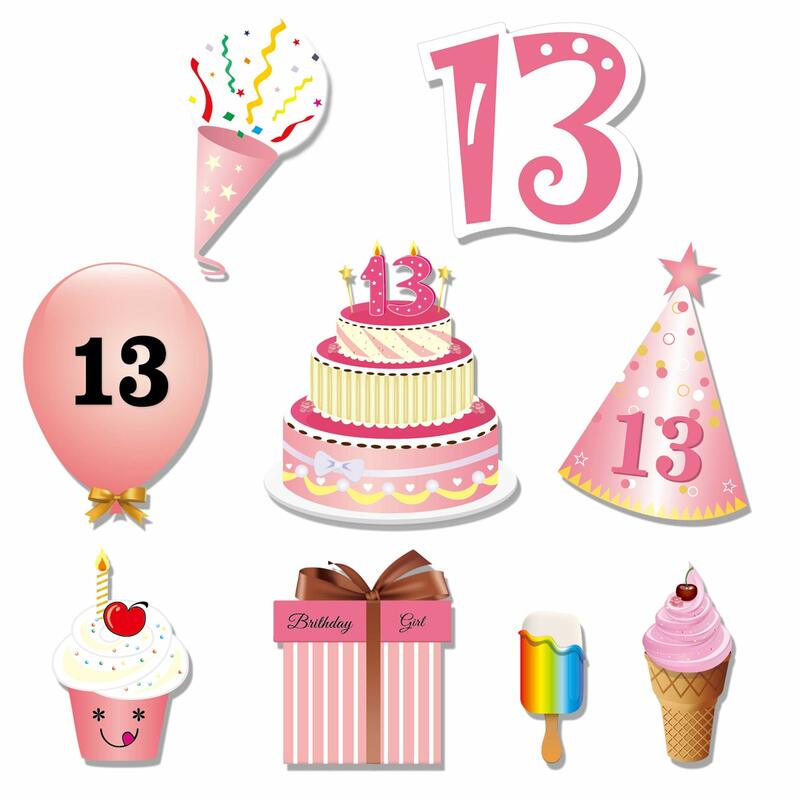 2 Attach with the birthday wall background for perfectly themed 13th decor. 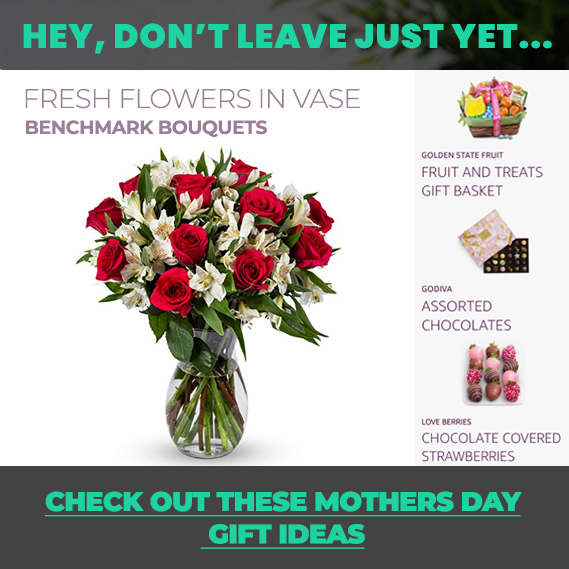 3 Display as a fun accent centerpiece at the buffet table or next to the cake or as a cake topper or centerpiece. 4 As a gift to let your guest take home sayings as favors, Perfect selfie accessories for a beautiful day. HIGH QUALITY PRINTED PHOTO BACKDROP – These birthday photo booth props are professionally printed on thick cardstock paper to withstand any fiesta celebrate more than once. sturdy and durable. Great birthday party favors and gift.